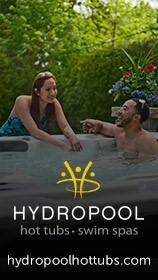 There has never been a better time to by a hot tub or swim spa with more choice than ever available. If you have enjoying the spa or hot tub while on holiday - what is stopping you taking the plunge and investing in your own hot tub at home? Some 90% of hot tubs are installed outdoors in the garden - ideally on the patio - many with the cover of a gazebo to enhance the garden design. Like many hot tub users, you may want to position your hot tub outdoors. If this is the case, take the time to determine the most ideal and convenient spot for it. The one major requirement will be a solid foundation, such as a cement pad or a solid deck. If you have kids, you may want to keep it away from their play area, so you can enjoy time both together and separately! When choosing your location, you also want it to be near a power source that can accommodate the hot tub. Discuss this requirement with a spa dealer, who will advise you on the power needs as they pertain to the different hot tubs that you may be interested in. Residential areas may have their own specific laws and rules regarding outdoor water features, so check in your area to see if there are any regulations that pertain to owning a hot tub. While you are looking at the different hot tubs that are available to you, compare each of them according to the features they offer that are going to be most important to you. For some buyers, they are most interested in size as they are really looking forward to sharing the spa experience with family and friends. For others, its features, like the number of jets and lighting. As a family or couple, you may have some different opinions as to which hot tub is the right choice for your lifestyle needs. That’s why there are several models available. Take the time to visit the showroom with the family to make a group decision. Think about the future as well. When you are buying a good quality spa, you can look forward to many years of enjoyment and relaxation. This means that you may want to give some thought to your future use as well. If you have a growing family, for example, you will soon discover that they want to use it with the family and with their friends. This means that you really want to consider size. Know the credibility of the company you are buying from. 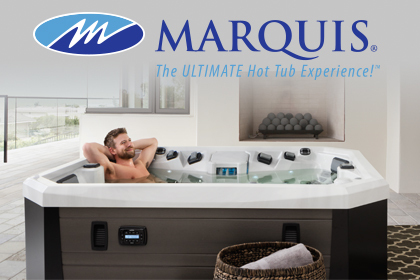 Where you make your purchase is just as important as the brand of hot tub that you buy. 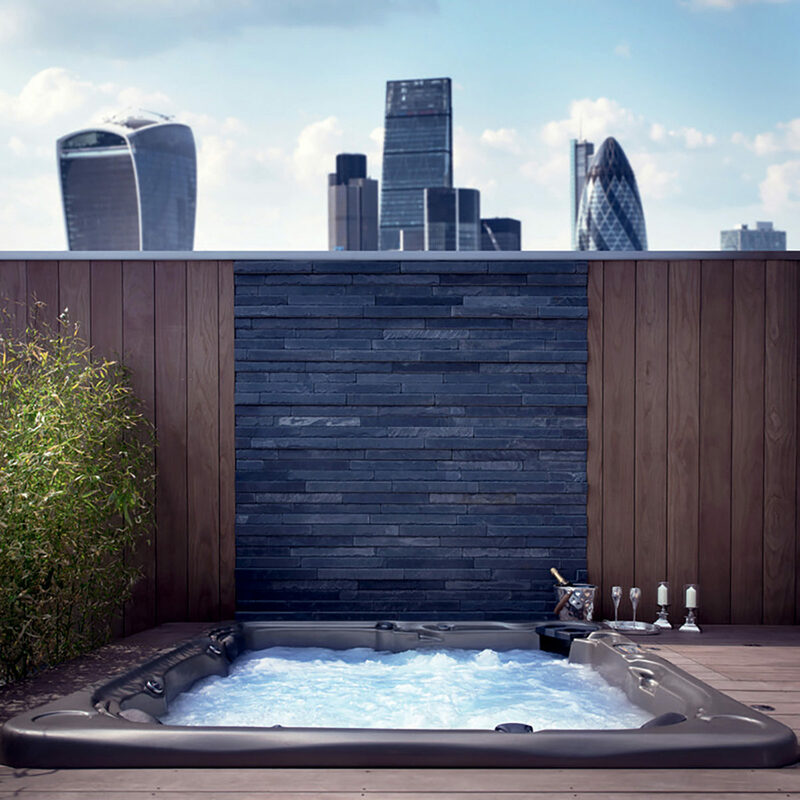 While you may have done some research into buying a hot tub, you want to get honest advice that you can rely on from a reputable, well-established company. Warranty and Service. When you deal with a good pool, spa and hot tub company, you should be getting the best warranty available. You also want a to select a company that can properly service and maintain your hot tub, so it functions the way it was designed to for years to come! Tips courtesy of The Hot Tub & Swim Spa Company.